The comic book world of pro-wrestling comes to BOAT for a bank holiday special featuring thrilling action, acrobatic stunts and hilarious characters! Matches include the conclusion of Riptides summer long tournament for the Pride of Brighton, and Brighton champion (currently Chuck Mambo) defending their title for The Brighton Championship Belt. 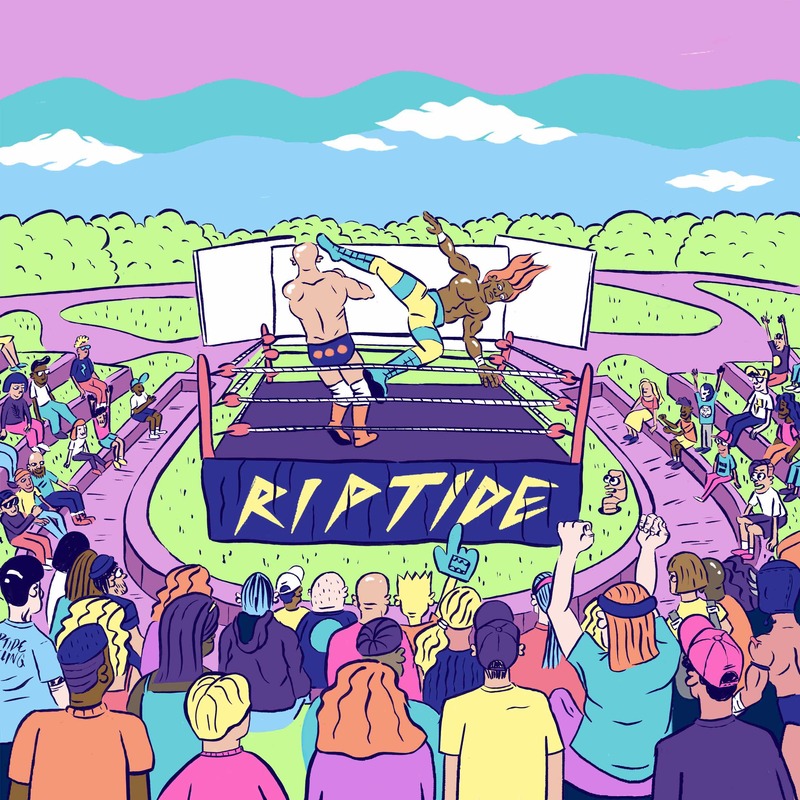 With a strong focus on inclusivity, community and performer welfare, RIPTIDE provides pro-wrestling entertainment for the conscientious modern audience. An incredible spectacle for the whole family!